These are the only discounted sessions I will be offering before Christmas! This is an awesome chance to purchase wonderful art for your family while supporting a family fighting a tough battle. 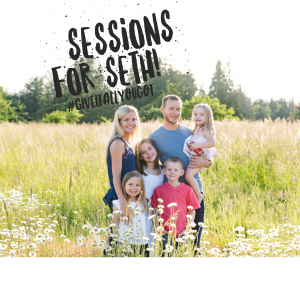 I am so excited to announce an extra-special day of limited edition portrait sessions, Sessions for Seth. 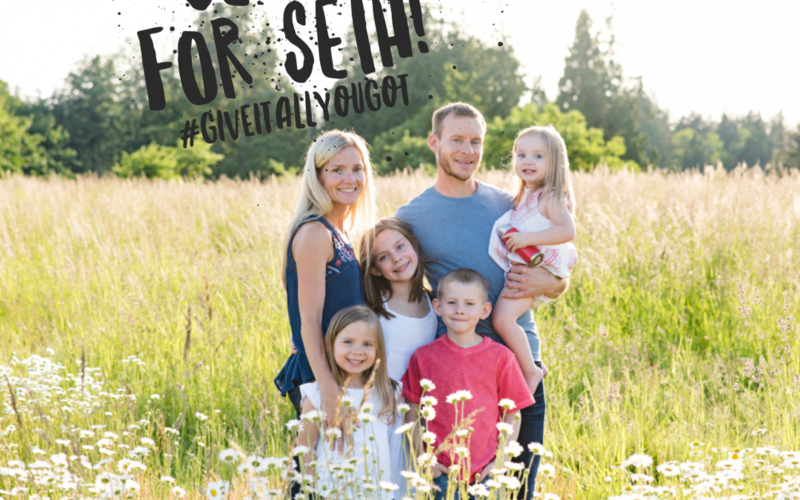 Many local people know the Woods family, because they are hugely involved in our community and church. The Woods family is fighting a tough battle, as their son Seth was recently diagnosed with aggressive brain cancer. Costs are mounting with this, with frequent commutes to specialists and expensive protocols. I don’t know the Woods well, but I can only imagine how I would feel if my own Seth were facing this battle. I feel called to do what I can to help them, and together I think we can make a huge difference! I’ve lined up a gorgeous, private location in Covington for our sessions on October 15. There are several time slots available, each for 20 minutes of shooting time. After your session, we will meet about two weeks later for an in-person “reveal” of your image, and you can make your purchase selections. The reveal is the most awesome part of my job! It is so exciting to get to enjoy your images together. And best of all, 100% (yes, all!!!!) of the profits from your reservation fee AND the digital collections will be donated to the Wood family. This is the perfect time to get a taste of The Blessed Everyday experience if you’ve been considering it, all while supporting a family who needs our help. Please sign up today for your spot!